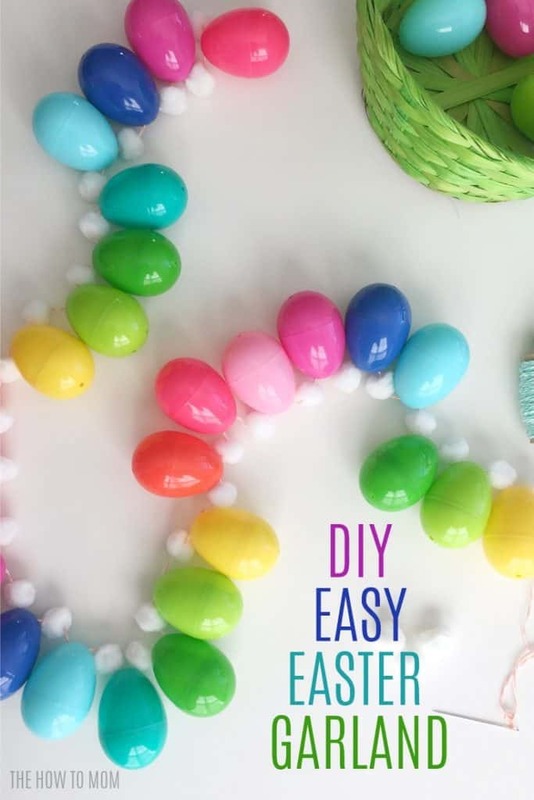 This fun and colorful Easter Egg Garland is a super simple Easter craft project! 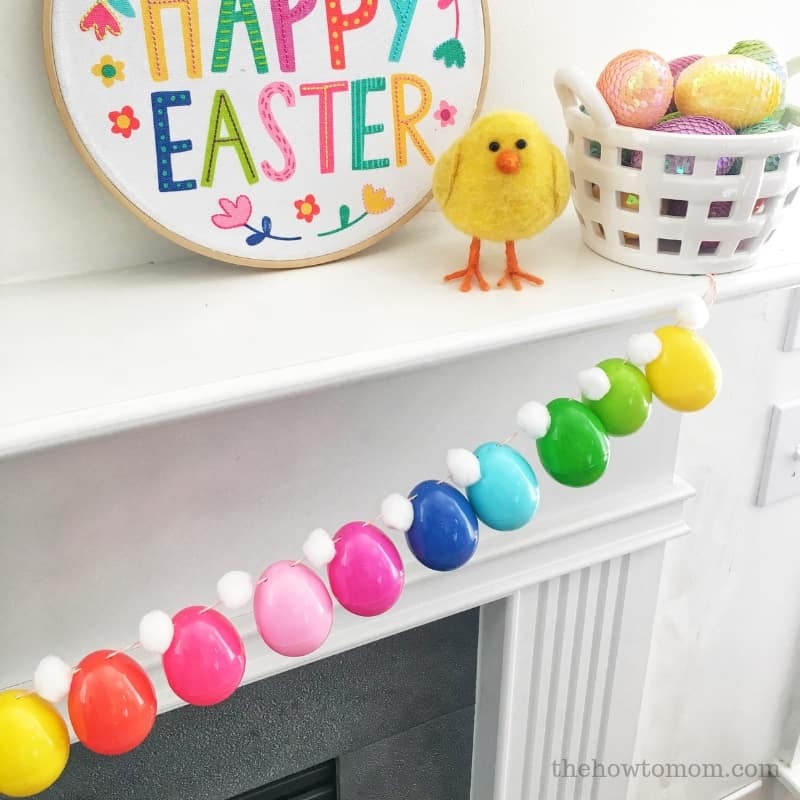 Its a fun way to use up extra Easter eggs, and can be done in any color scheme to match your decor! 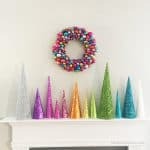 I love super simple and bright holiday decor. You won’t find a bunch of fancy schmancy spring vignettes all over my house. 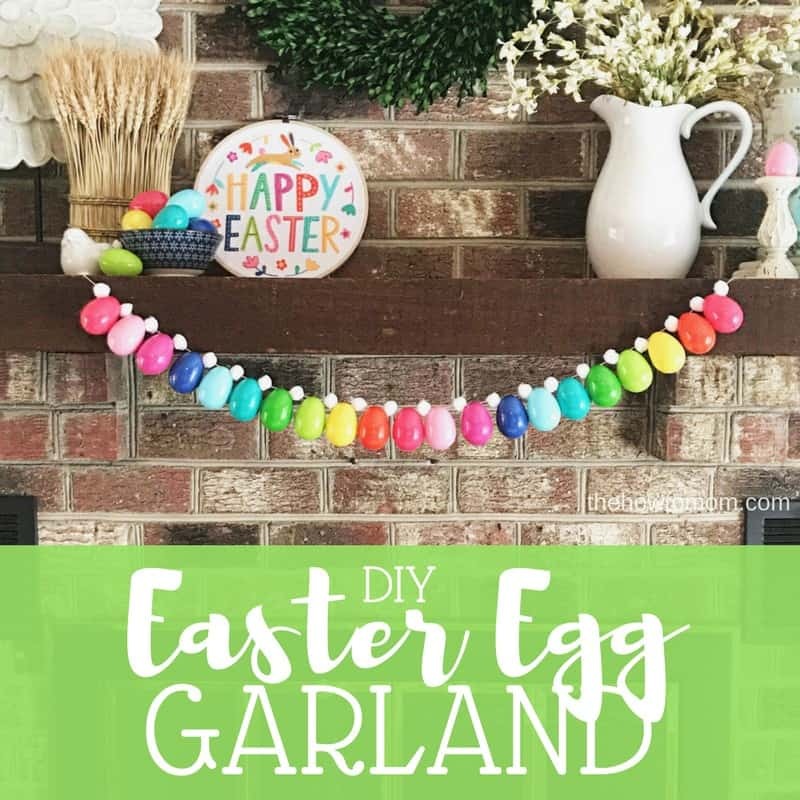 Nope, just fun, colorful, kid-friendly Easter decorations, like this Easter Egg Garland. 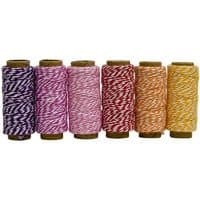 It is perfect for adding a burst of color to any fireplace mantel, banister, or large mirror. How cute is that little chick?!? It kills me. I hope Target has more this year so I can buy a flock of them! 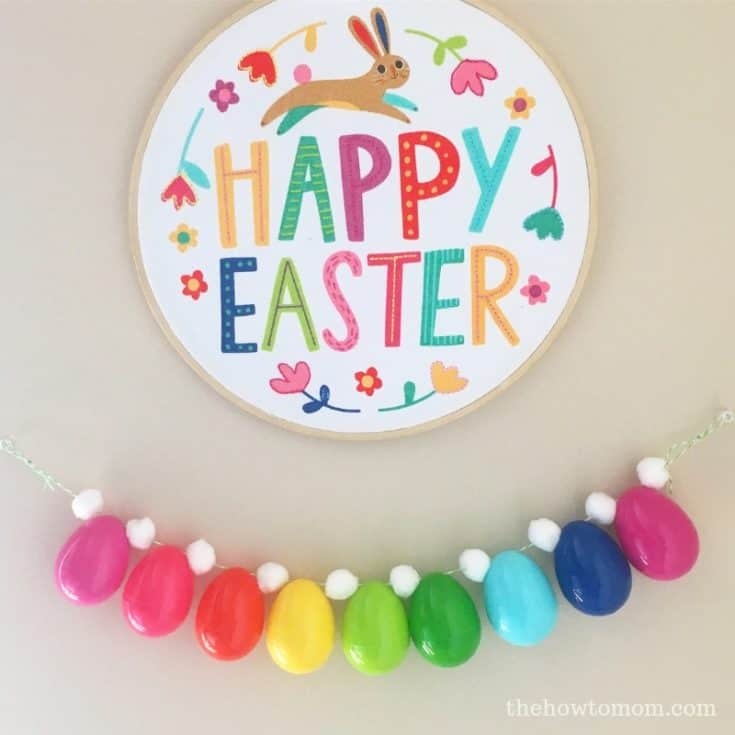 Easily make this bright and colorful Easter garland using leftover plastic Easter eggs! Perfect for stringing across fireplace mantels or draping over a mirror or picture frame. Cut the bakers twine to desired length. 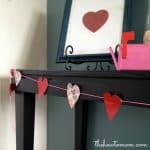 I used about about a yard, but it'll depend on where you want to hang your finished garland.. String on a pom pom ball. Slide it to near the end of the string. 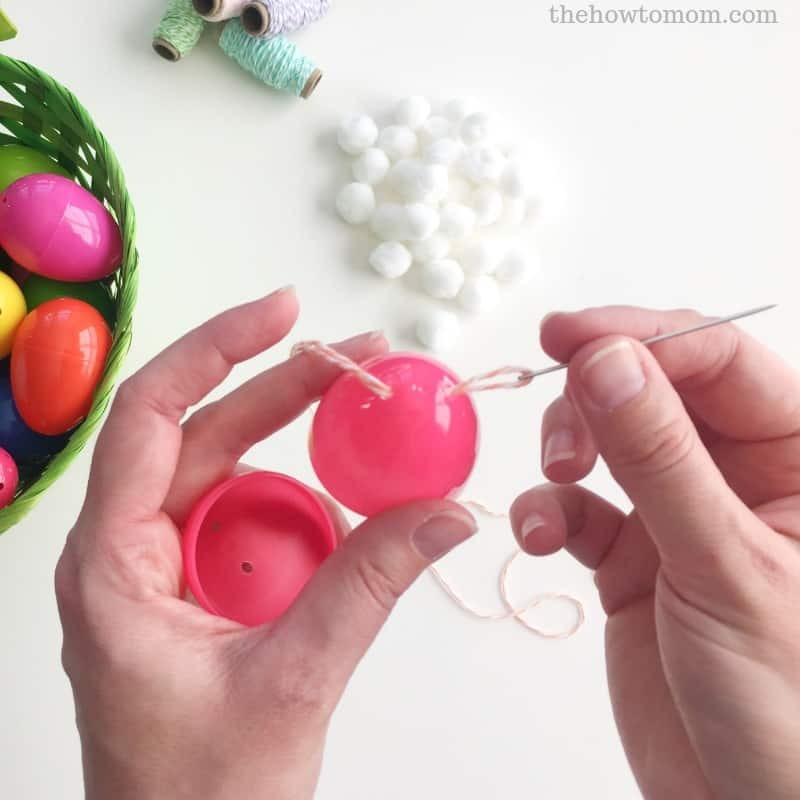 Open plastic egg and thread string in one hole and out the other. 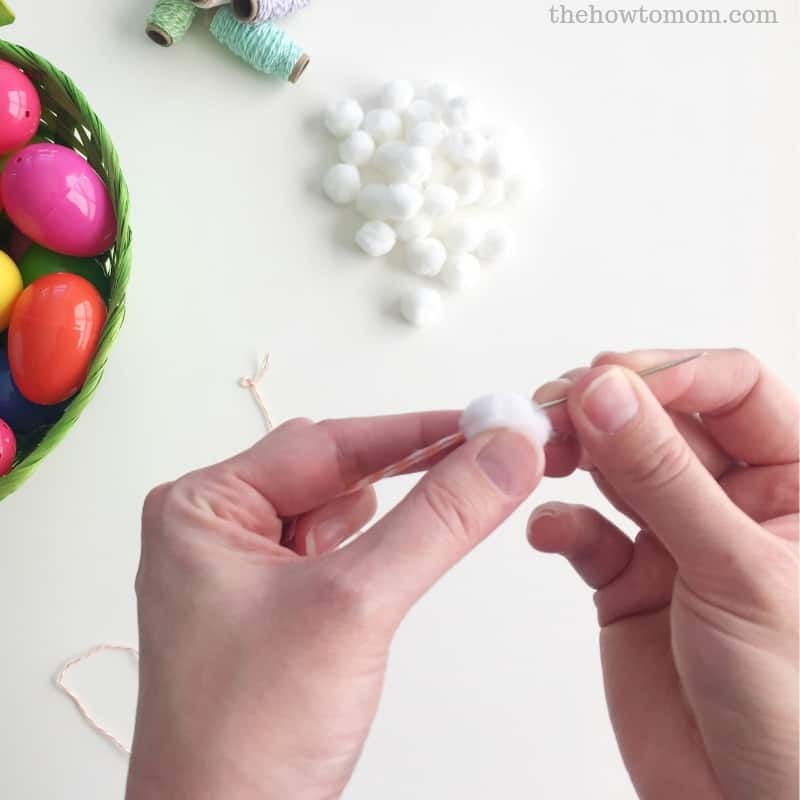 Close the egg and push it along the string to the pom pom. 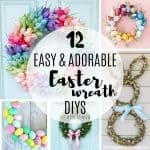 Continue stringing, alternating pom poms and plastic eggs. End with a pom pom. You can do whatever pattern you'd like! More pom-poms in between the eggs, or no pom poms at all! 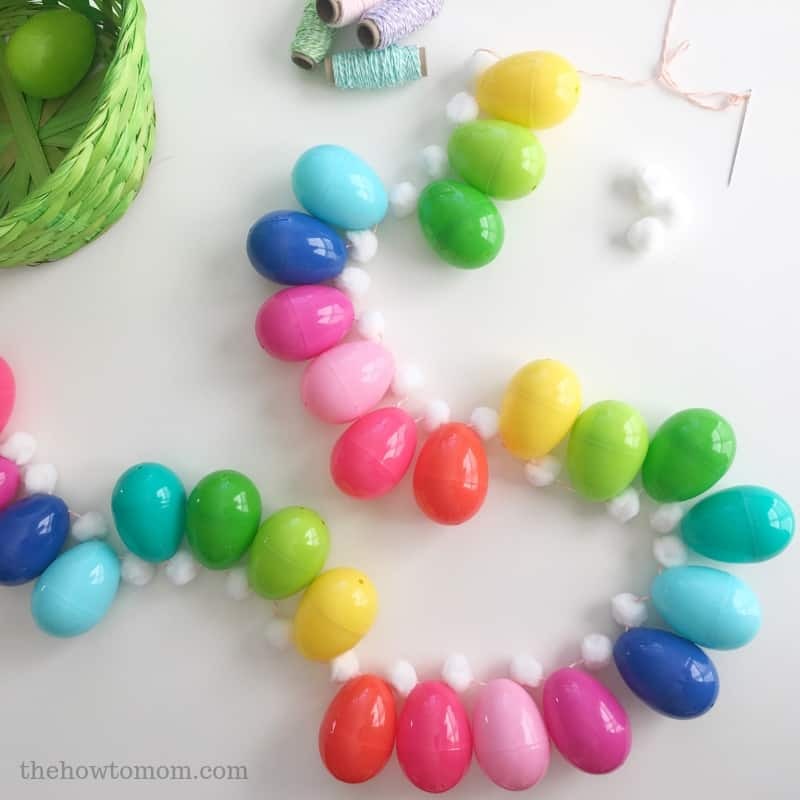 The pom poms help to hold the eggs in place, so they don't all slide together. If your eggs don't have two holes in the top, you can string them on horizontally as well. I’d love to see the version you make, so tag me on IG (@thehowtomom) and then I can tell you how amazingly talented you are! 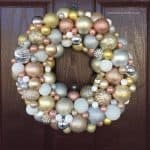 Have you seen my popular DIY Tulip Wreath? Thousands of readers and friends have made their own, they always turn out beautifully! 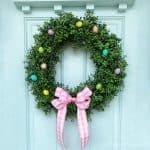 And for more fun Easter decorations and ideas check out my Easter Pinterest Board (follow me on Pinterest here!). Also, because its that time of year, to use up all those hard-boiled eggs you made with your kids, try my yummy Egg Salad Sandwiches recipe. Its just like the one you remember from your childhood! 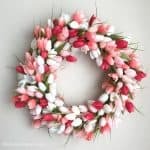 « How to Make a Magnolia Wreath – with gorgeous flowers!